Are you in the market for a car that’s easy to park, fun to drive and has a history as British as a cream tea? If you are, then you should give MINI a look. You can browse all the iconic MINIs available below. If you’d like to find out more about the history and reliability of these small cars, continue reading. 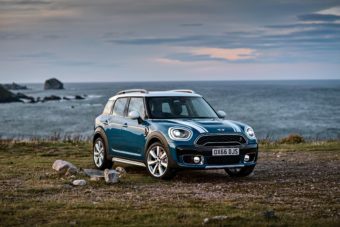 MINI narrowly missed out on a place in the top 10 in Which?’s reliability survey in 2018, earning 11th place in their rankings and being awarded 4 stars by car owners who took part. Originally MINI was a line of small cars manufactured by BMC (British Motor Corporation) and since MINI became a marque in its own right in 1969 no car has been more associated with Britain. 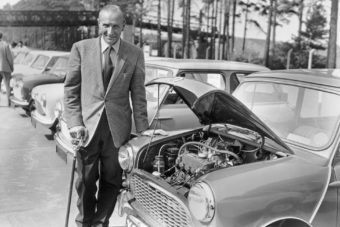 The MINI is such a popular car that, in 1999, when the Car of the Century was chosen, MINI was only beaten into second place by the first ever mass-produced car, the Ford Model T.
The MINI will forever be associated with the 1969 Michael Caine film The Italian Job. 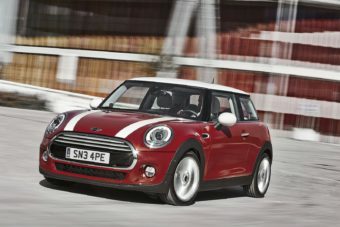 While MINI is now owned by German car manufacturer BMW, most models are still built in the UK and there are several different models in the range, including a convertible and a compact SUV. Whether you’re searching for a hatchback, convertible, SUV or the traditional coupe that the marque became renowned for, we have what you’re looking for. Call our team on 01903 538835 or request a call back at a time that’s better for you. Let us help you take the first step towards getting your new car. ARE YOU INTERESTED IN GETTING A MINI?